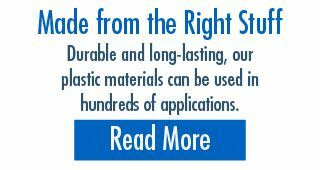 Based in Mississauga, Prasad Plastics is a provider of custom thermoplastic extrusions for a broad range of markets throughout North America. 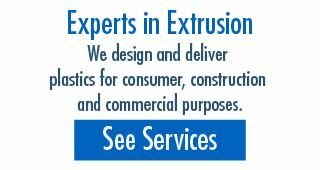 Serving the plastics industry for over 35 years, we specialize in creating, designing and producing technologically superior, polymer-based consumer, building and construction products. 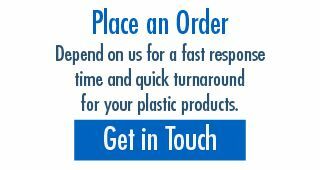 Rely on us when timing and delivery is crucial, Prasad Plastics fulfills its commitment to ship when and where it is needed. Prasad Plastics believes in delivering the best quality product. Quality is one of the main reasons why some of our satisfied clients have been with us for over 20 years. Our senior management demonstrates this commitment by controlling the quality control process from the beginning of each job. Our quality control formula consists of employing experienced and skillful workers, extreme critical analysis, precise engineering designs and strict supervision at every step. We founded our business with a pledge to provide quality products and superior service. Every effort is made to ensure that all of our products are manufactured to the highest standards and delivered to you with our guarantee of best workmanship and materials. We’re changing the shape of things to come. Please contact us for more information.